These buns can be used for other hot or cold sandwiches. 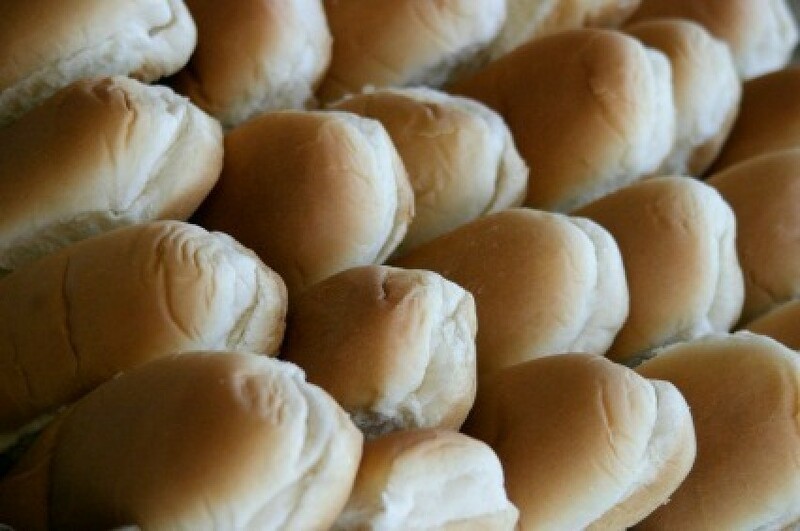 This page contains recipes using hamburger or hot dog buns. This is super easy and delicious! When I was a child, we always had something along these lines for Sunday evening supper because we always had a big Sunday dinner, so no one was super hungry. These are very enjoyable! Mix and pack inside hot dog buns and wrap in wax paper. Bake at 250 for 15 minutes. Cut bun halves into 4 long strips each. Combine remaining ingredients in bowl, letting stand for several hours. Brush butter mixture on all sides of bread. Place on cookie sheet. Chop deli ham into small pieces and add cheese and chopped eggs in a medium bowl. In a small bowl, mix ketchup, mayo, onion and relish and incorporate sauce into the ham and cheese. Bake in 400 degree F oven for about 7 minutes.